Image: Atilgan Ozdil/Anadolu Agency/Getty Images. 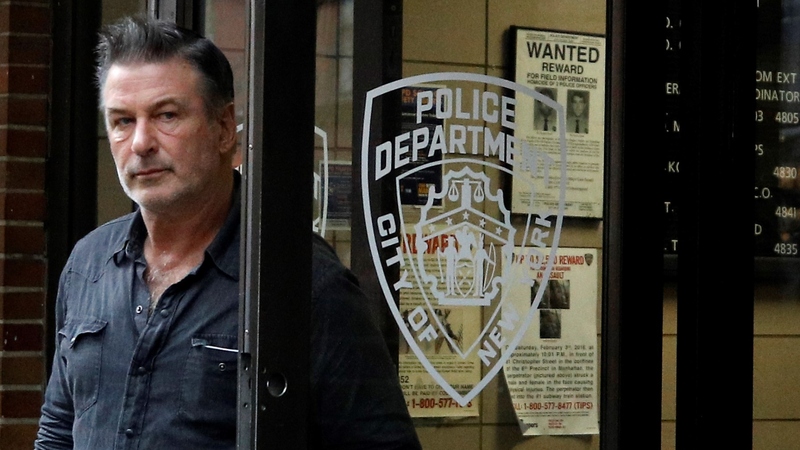 Following an alleged altercation with another man, Alec Baldwin was arrested and taken to jail on Friday afternoon in New York City’s Greenwich Village. According to New York’s NBC News 4, law enforcement officials stated that the fight occurred over a parking spot. Baldwin reportedly made “physical contact” with the left side of the other man’s face. The man reportedly took a parking space that Baldwin had been waiting to pull into and had a friend holding for him. The man complained of pain from his injury and was taken to Lenox Hill Hospital, per ABC’s sources. After his arrest, Baldwin was booked at the 10th Precinct of the New York Police Department. He is facing charges of misdemeanor third-degree assault and harassment. If the assault charge sticks, the actor could spend up to a year in jail. Although Baldwin didn’t speak to reporters after he was released, he did take to Twitter later in the day to refute claims that the argument had gotten physical. Per ABC10, NYPD spokesperson Detective Sophia Mason said that Baldwin was given a desk appearance ticket, meaning he will go before a judge on the charges at a later date (speculated to be Nov. 26). Baldwin, whose career has been reinvigorated as of late by his SNL impersonations of Donald Trump, has experienced run-ins with the law before. In 2012, he was accused of punching paparazzi in the city when he and then-fiancée Hilaria Thomas went to pick up their marriage license. In 2013, two more fights with paparazzi were reported but no charges were pressed. In 2014, he got arrested after he was stopped for bicycling the wrong way on a road and subsequently refused to present any identification to the police. In the '90s, Baldwin was charged with but later acquitted of battery in a case with a photographer. A representative for Baldwin has not yet issued a comment or statement concerning Friday’s arrest.